TECHNIQUE: Graduated Backgrounds | Paint. Draw. Blend. It’s easy to apply graduated PanPastel backgrounds as a base for applying other media e.g. pencil, pastel sticks etc. 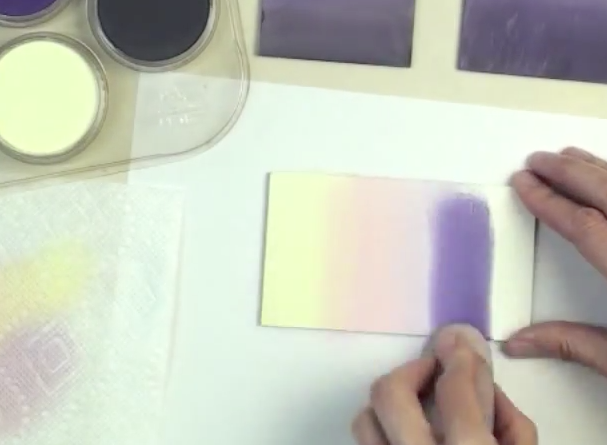 In this video we are using Encausticbord which works beautifully with PanPastel with or without encaustic colors.